The Days of Johann, an agility dog! : Humidity! My Mum has noticed something about me. I don't run well in humidity (unless it's cool humidity, like below 60 degrees). I heard it was 94 degrees at the USDAA World Championship's last week, but being in Scottsdale, I'm sure it wasn't humid. Which means that I may have run well. But that heat isn't my favorite thing to run in - I'm a black dog! Now if they added dehumidifiers all over the Midwest, I may do pretty well all year around. Mum remembers when she lived in Texas some of her shoes got moldy, when they were in the closet. Now that's gross, they really need dehumidifiers down there! Right? Ya-all! 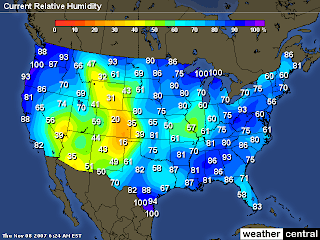 During the summer, here in the Midwest, it can get as humid as it does in Texas. But it doesn't always stay long, so stuff can't get yucky. We could even use dehumidifiers once in a while!